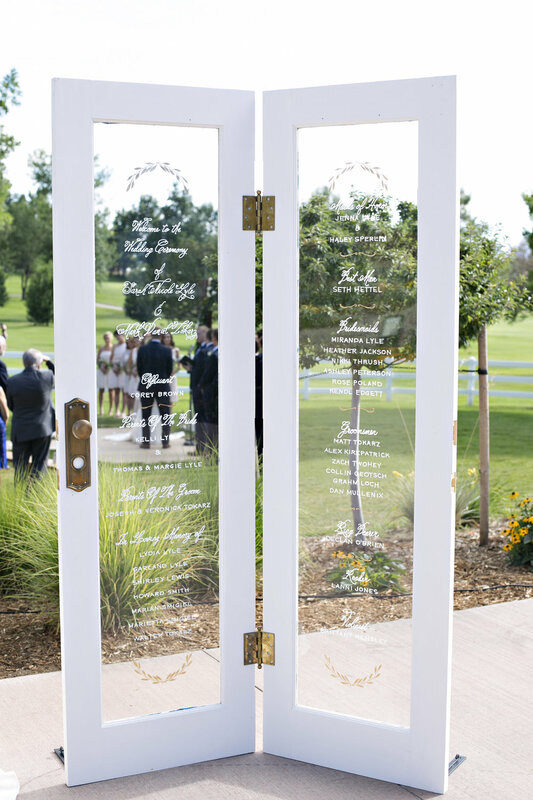 Mark and I got married on a beautiful August day in Littleton, Colorado! 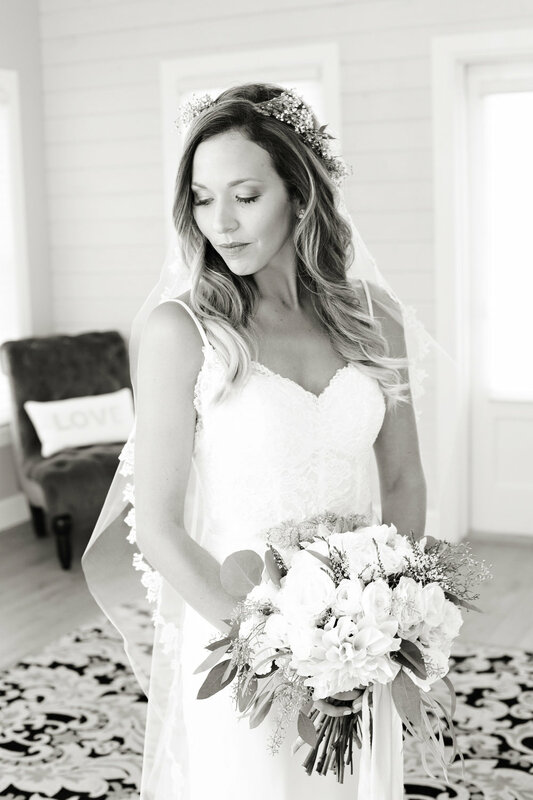 We wanted a rustic chic wedding with an intimate feel surrounded by 100 of our closest friends and family. Our venue was a gorgeous backdrop of the mountain frontage where we exchanged our personal vows to one another. Our guests enjoyed live music during the ceremony to add a special touch consisting of our favorite songs. My gown was by, Willowby by Watters, I wanted to tie my look together with a beautiful floral head piece alone with my lace veil. During the reception held in the historic barn, a stunning rainbow appeared over our cocktail hour which was such a special moment for us. My favorite part of our day was our first look. It was emotional and personal to us to have that special moment with each other before our day started.